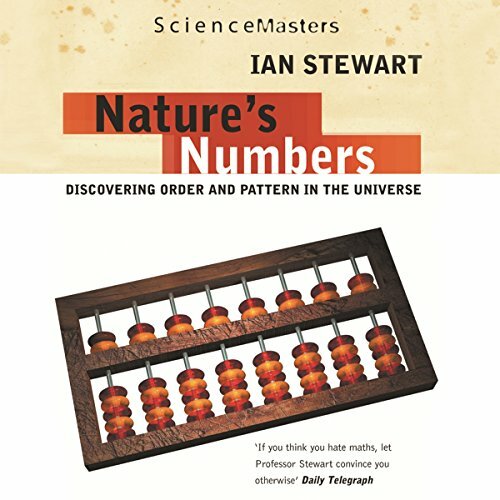 Showing results by narrator "Ian Stewart"
A bite-sized mathematical sightseeing tour of the natural world from the author of The Magical Maze. Why do many flowers have five or eight petals, but very few six or seven? Why do snowflakes have sixfold symmetry? Why do tigers have stripes but leopards have spots? Mathematics is to nature as Sherlock Holmes is to evidence. Mathematics can look at a single snowflake and deduce the atomic geometry of its crystals; it can start with a violin string and uncover the existence of radio waves.